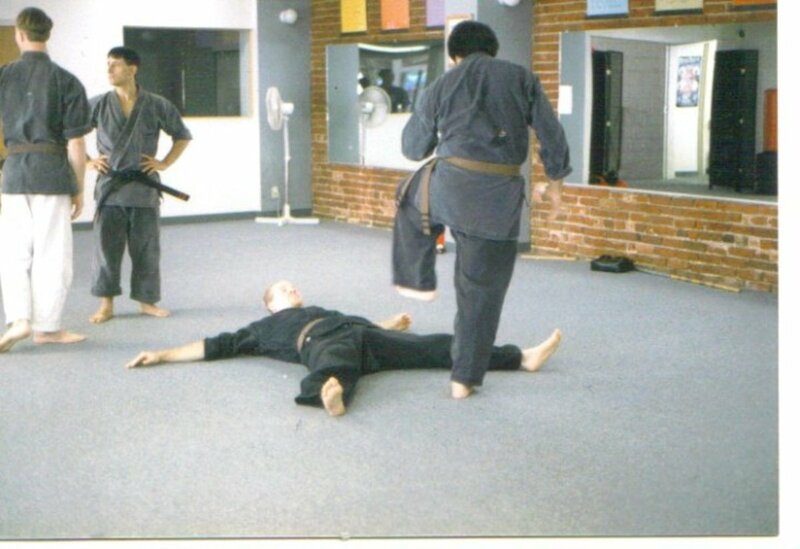 Various methods are used in martial arts to execute effective self defense techniques. Martial arts emphasizing strikes rely heavily on the power and effectiveness of those strikes to render maximum results; simply put, a strike, when delivered to a target on an attacker, is only going to save you if delivery of the strike is powerful and effective. Otherwise, the attacker continues his attack, you're still in danger and your energy will be depleted, leaving you even more vulnerable. The point is to end the confrontation quickly, striking vulnerable and readily available targets with great power. It is a harsh scenario, but it is a matter of self-preservation. So, it might be instructive to explore what it is that makes delivery of a strike most effective and powerful for achieving maximum results. 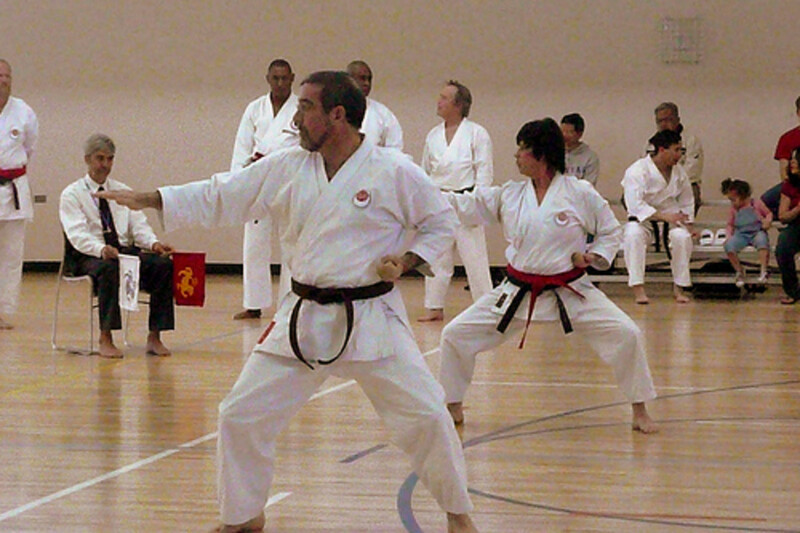 We will explore six factors that lend power and effectiveness to the execution of strikes in martial arts. These factors are: (1) Support, (2) distance, (3) speed, (4) mass, (5) rotation, and (6) angle or position. To be effective, the body and body parts which are used and which generate power must have a base of support. In simple terms, this means you must be in a good stance which gives your body a base; in addition, the arm must be in a position in which there is support behind the strike. So, both feet, an adequate distance apart, must be planted on the ground and the weight of the strike and position of the body must be in line with the weapon behind it; in other words, the strike must be backed up. Even the simple mechanics of pushing a stalled car will show this principle: You must establish your feet in a position with feet apart and put your weight behind the push. This is back up, base, support. 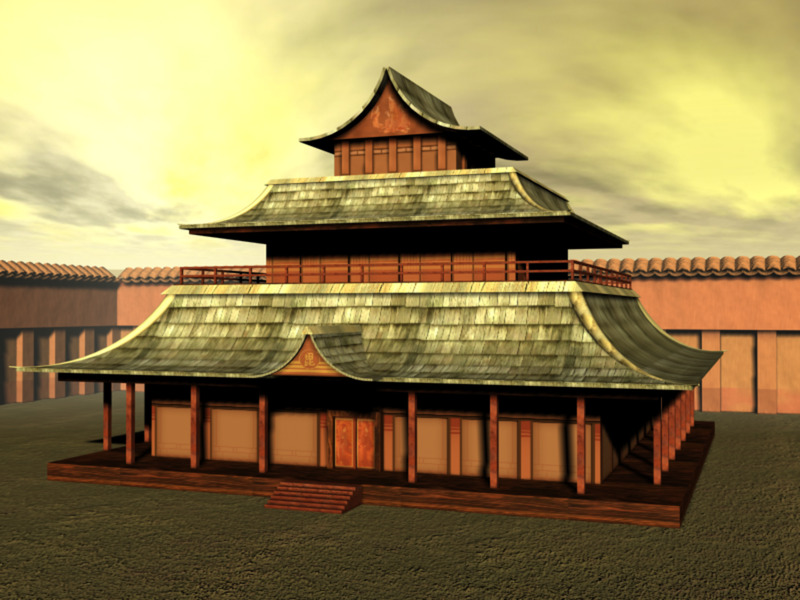 For more on the scientific approach to martial arts, visit Martial Arts Math. By this I mean the distance that the weapon travels. A strike that only travels an inch will do no good; it is called a tap. I realize Bruce Lee was famous for his one inch and three inch punches, in which he was able to floor someone with an inch of travel on a punch; but it should be remembered that Bruce Lee's athleticism was exceptional and his body mechanics superb. While it seems to prove that strikes with little travel can be effective, really this is the exception and not the rule. And in a real situation, you want to use the rule. Part of the formula for kinetic energy is speed. (see link in "Conclusion" below). Like vehicles colliding, the faster the speed, the harder the hit. The other part of the formula for kinetic energy is mass (see link in conclusion). So, mass combined with speed gives you power. Clearly, your weight must move in line with the weapon towards the target for there to be anything behind a strike and to give it power. Weight going in another direction from the strike will take power away from the strike; so, you wouldn't move your body backwards or to the left when striking a target in front of you. 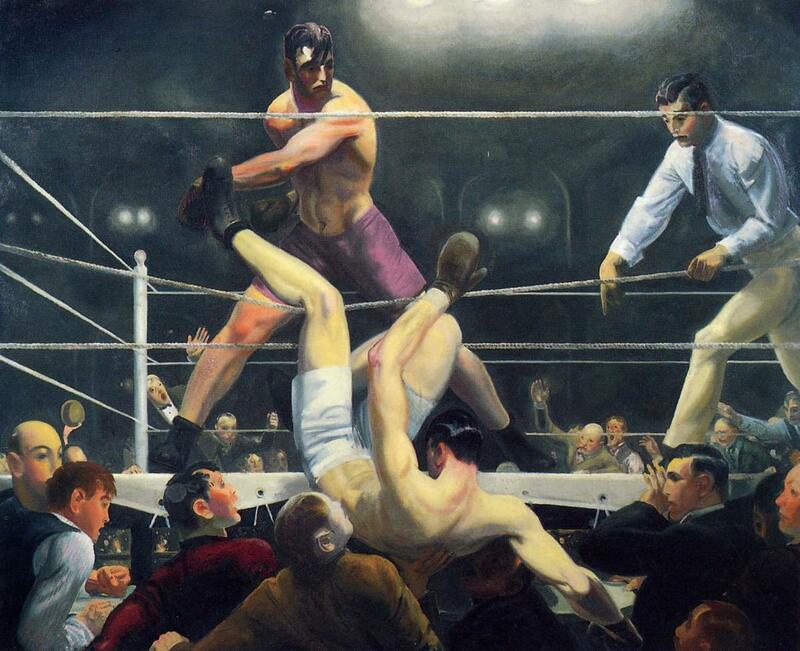 For there to be power in a strike, weight must be behind it and moving in line with the strike. Any kind of turning motion is rotation, also known as torque, and will add power to a strike. Turning your body into a strike, rotating hips, while keeping your base, creates powerful technique. The rotation can be direct rotation or counter rotation, both generate power: In direct rotation, the whole body turns into the strike, all in the same direction. In counter rotation, the body turns in one direction and the weapons travel in the opposite direction; counter rotation is a push and pull, two body parts going in different directions, generating power. The angle at which a strike lands on a target, as well as your own body position while delivering the strike, determines the effectiveness of the strike. Simply, a strike must land square, straight, into the target, and not land at an angle in which it glances the target. Glancing strikes are often done incidentally, with minor effect; but to have major impact on the target, the strike must hit it square. So, we can see the many factors involved in powerful and effective strikes, each one lending support to the other in aiding the overall effectiveness of a technique. Distance of travel of a weapon, mass, and speed all create power and involve principles of geometry and physics such as vectors and angles; vectors are the angle and distance an object moves, so a strike traveling a decent distance and at the right angle is effective. In addition, other factors such as gravity create power. Just the one factor of mass is influenced by such other factors as gravity; using mass and gravity will multiply the effect of a strike; and it must land at the right angle; speed will increase the power of the strike; and you must be working from a decent base of support for the strike to have any substance. Also, the principle of "borrowed force" can influence the power and effectiveness of a technique; borrowed force, essentially, occurs when the attacker is moving into a strike, doubling the impact, like a head-on collision. Economical motion influences the effectiveness of a strike; economical motion is movement which does not waste energy or motion, using as little movement as is necessary, yet still be effective: In this way, you will not deplete your needed energy, and also your movement is faster and less detectable by the attacker. It is, basically, efficient movement. 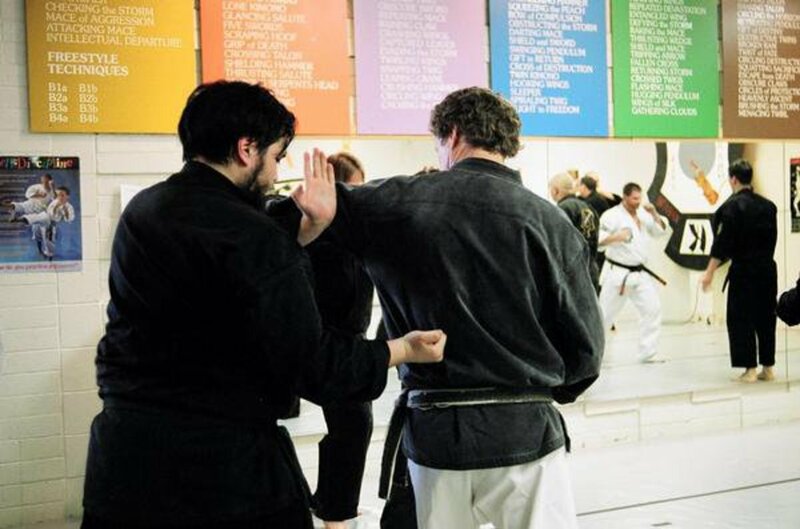 Smart use of the body, and understanding how power is generated, in addition to understanding proper use of angles will give a striking martial artist the skills to strike powerfully and effectively. Thanks, JPSO138. 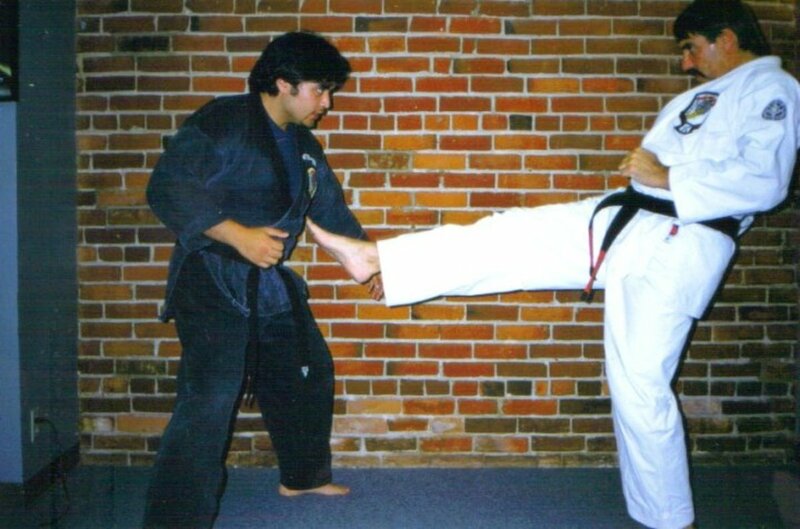 Yes, I've done Kenpo and Eskrima, and they are very similar, with good use of body mechanics and they're both practical and stress hands-on training. Plus, both are fun. Marc, sorry it took me so long to get to your comment, sometimes I seem to overlook or miss comments. Yes, these principles of body mechanics and balance carry over into other physical activities for certain. Hi, JPSO138, yes, I've taken a little Eskrima myself. I'm glad you can see these practical principles are true from your own work in martial arts. Thanks for stopping by and reading and for your positive feedback. Great tips my friend. They are obviously true. I play stick fighting (arnis) and obviously your tips are very helpful. very interesting. I recently took up Tai Chi. I find that a lot of the martial arts principles help in my ballroom dancing as well. A lot of what you mentioned in the above article. Very informative! That's really great, omar, and I'm glad this work was helpful. Yes, I think this logical and scientific approach is very instructive and effective. Thanks for stopping by, giving your attention and your feedback. Beautiful tips, you showed me different faces of striking which i think will help me so much in increasing my effectiveness and power. Yes, beingwell, these skills are good to have for self-defense. Thanks for reading and for the vote! It looks like a brutal sport. It's good to know still, for self-defense at least. Great hub! Voting it up! Yes, alocsin, it is truly a science and can be analyzed and a relatively good understanding of physics and kinetics is valuable (and fun) in martial arts training; gives a deeper understanding of what is being done. Thanks for giving your attention and feedback! I did not realize there was so much scientific analysis of martial arts available. I always thought it was more art than science. Voting this Up and Interesting. Thank you, Billy. I've slowed way down on my training, due to other interests, but mainly due to other obligations. Glad you stopped by. Excellent summary my friend! I took karate for five years a long time ago; sadly I let it go because of other interests, but your hub has brought it all back with clarity. Absolutely, Curiad. Timing and awareness are everything; without either, it really can't be done; those are the factors that make it happen. Very good point! Well done on this Nate, One other thing I have trained with is taking control of the timing of the conflict. If we develop out sense of the energy that surrounds us, and allow this energy to be the signal, we can react (intelligently) and with control of the timing. Very good point, Michael. It is important to commit to the technique, not draw back, so that it has good penetration. Yes, I've always trained to strike through the target. Absolutely. Thanks for stopping by and contributing your very good insight. Mental preparation is a big part of it too. Most of the time, when we hit something we instinctively pull back to avoid damage. 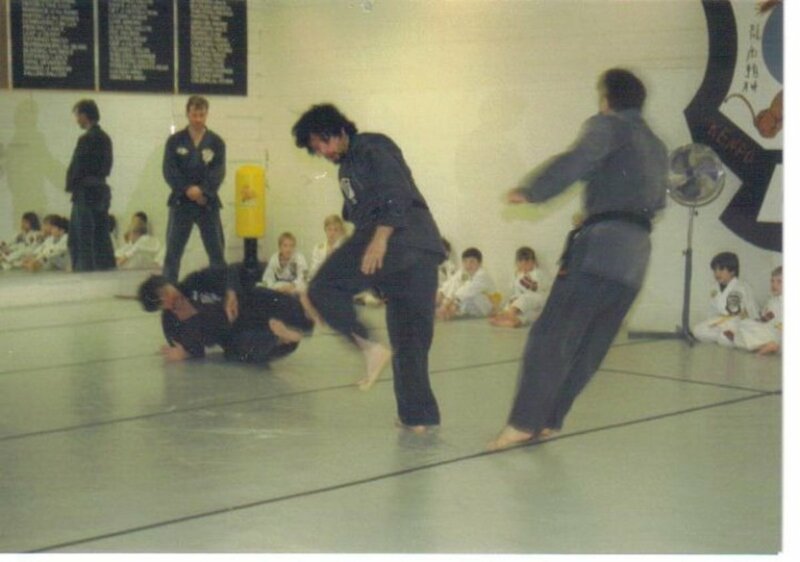 Part of martial arts training is getting over that instinct. The best thing to do is pretend that the spot you're aiming at is behind your actual target. Move in close so your limbs have room to extend and impart more force. Thank you for stopping by and reading my hub and for the good feedback, Daren! Yes, absolutely. I've heard the saying, in terms of technique, "speed kills". Speed will do no good without decent travel on a strike, nor will it do any good if not executed at the correct angle. And power is necessary, otherwise no point. Thanks for reading the Hub, bernard.sinai, and I appreciate your interest and comment! Thanks for this hub. 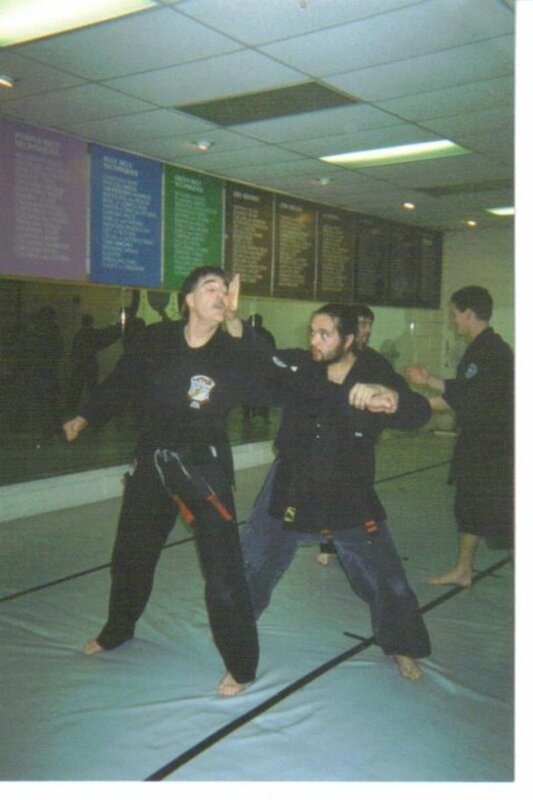 My Sensei has always stressed the effectiveness of proper execution of techniques. He says a proper technique with power will create more impact than a fast, half full technique.